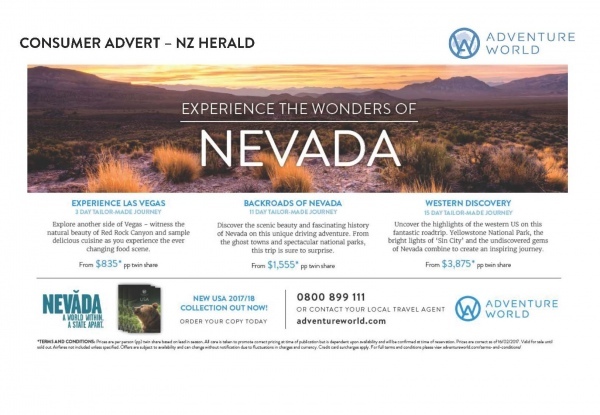 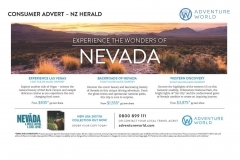 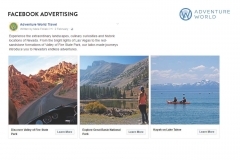 Adventure World and Canuckiwi teamed up to roll out a Travel Nevada campaign that was well received by both the trade and the consumer. 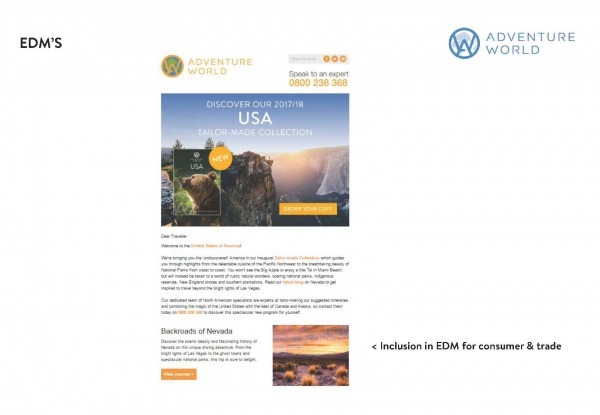 Over the period of the campaign various EDMs were directed to the trade and consumers, along with running a series of adverts in both trade and consumer press. 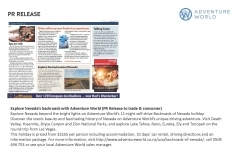 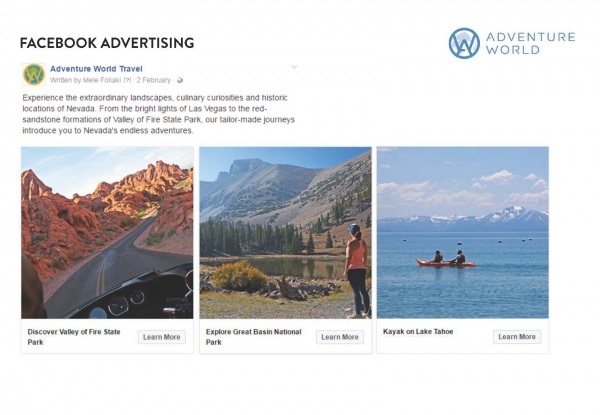 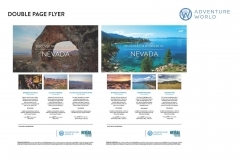 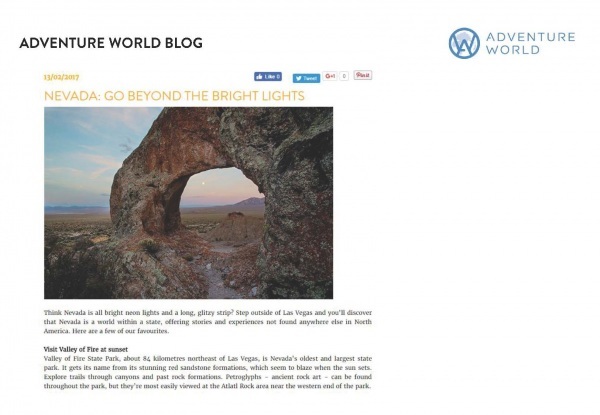 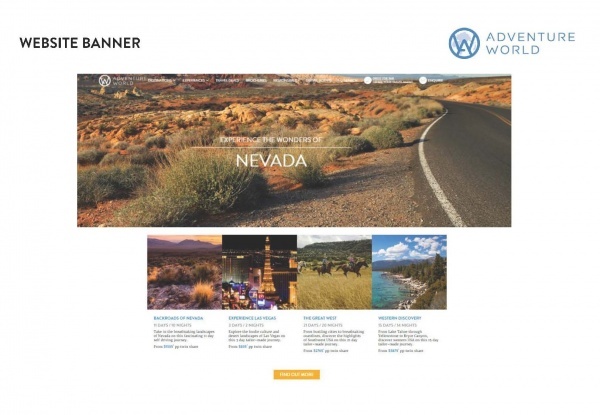 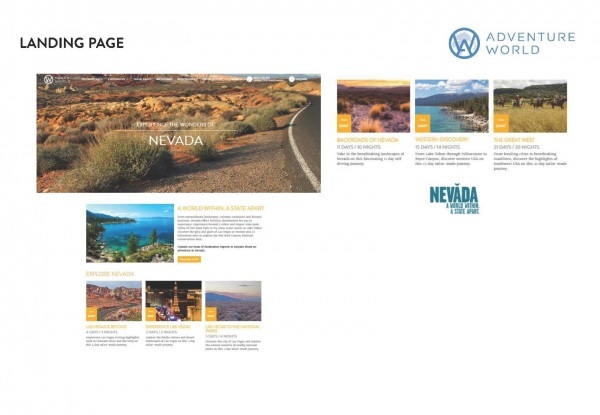 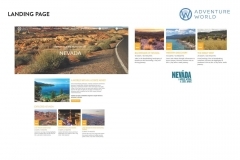 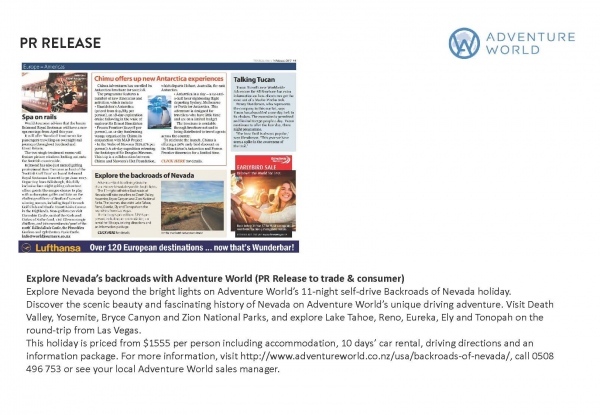 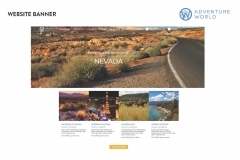 To assist with a campaign aimed to win over both trade and consumers, Canuckiwi worked together with Adventure World from the get go to accurately depict Nevada’s unique offerings. 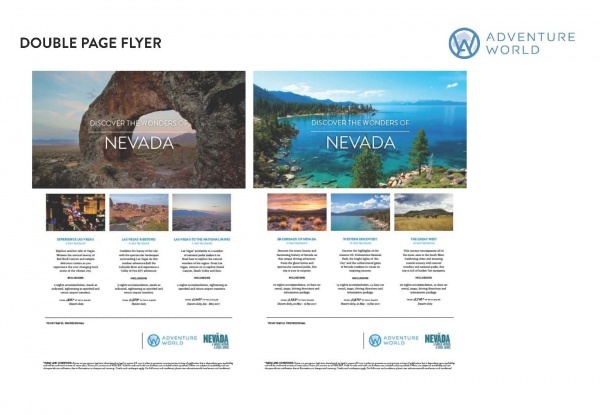 The roll out included various digital, social, and print promotions and collateral which can be viewed below.